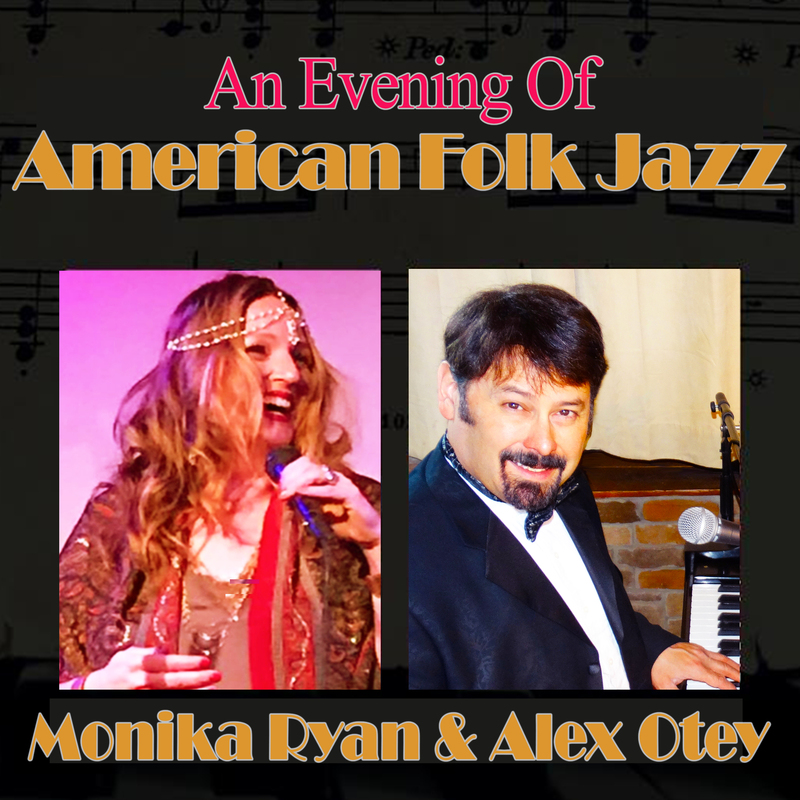 Preservation New Jersey and the New Jersey Jazz Society welcome jazz singer Monika Ryan and the Alex Otey Trio for an evening of American Folk Jazz. Performing will be Monika Ryan (Vocal), Alex Otey (Piano/Vocal), David Paller (Bass), Kevin Kuchinsky (Drums), and Howard Husik (Congas). David Paller has over 40 years of experiences as a musician and bassist, with a number of those years focused on Jazz. 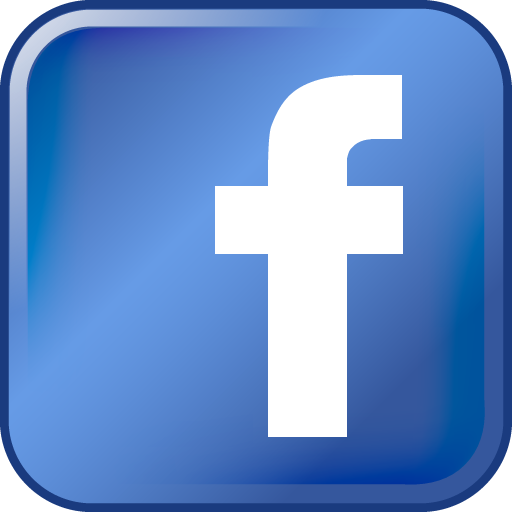 He has been involved with numerous projects around the central New Jersey area. Having worked with The Jeff Fadden Trio, David Adolf Quintet and the JazzOn Purpose Sextet, David has also backed Michelle Wiley, Andrea Carlson, Wendy Zoffer and Richie Cole. Kevin Kuchinsky is an in demand musician who performs regularly in the New Jersey/Pennsylvania area. He holds a Masters Degree in Jazz Performance from New Jersey City University and a Bachelors Degree in Music Education from The College of New Jersey. Kevin has studied guitar with Paul Meyers, Joel Perry, James Day, Christian Taggart, and Michael Kovacs. He has also studied Drums with Vanderlei Periera and Tim Horner. Aside from his freelance work, Kevin is a member of the ‘Brothers of Prevention’ which is a chamber duo that performs instrumental arrangements of the music of Frank Zappa. Kevin is the Instrumental Music Teacher at Holland Township School in Milford, NJ.